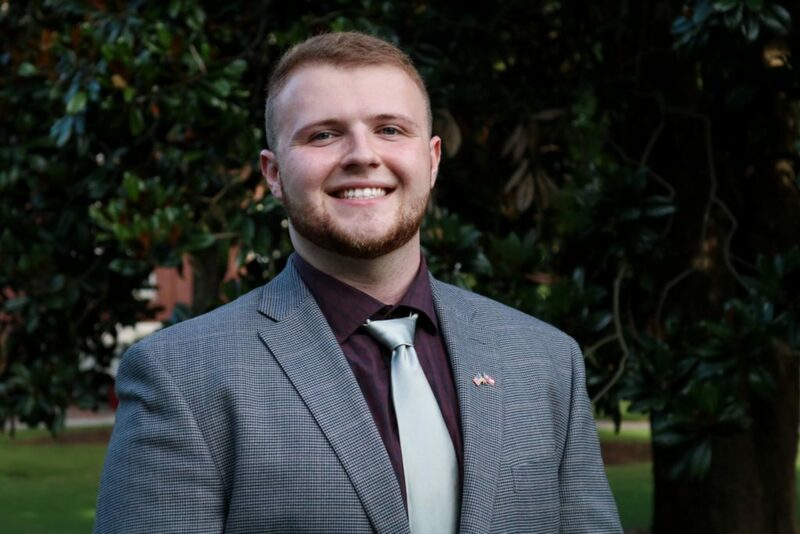 Joshua Hudson is a senior at the University of Georgia majoring in Political Science along with a Public Affairs Professionalism certificate. Joshua has left a prominent mark at UGA considering he was a SGA Senator, FACS Ambassador, DSASAB Representative, Facilities Program Assistant for the Department of Recreational Sports, and he was also on the Sports Nutrition Staff for UGA Athletics. In addition, he is a Brewery Ambassador for Terrapin Beer Co.!